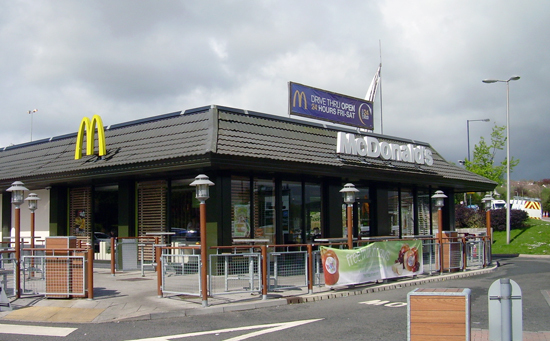 We have acted for McDonald’s Restaurants Limited since 1998 in providing a full range of agency and professional services throughout the South of England, the Midlands and South Wales. We have provided development, investment, agency and professional advice on drive thru and town centre sites including acquisitions in St Austell and Torquay. We have provided advice on all types of roadside properties to include those on retail and leisure parks, solus sites and travel service sites on motorways and major roads and have been able to bring our extensive local knowledge to the process.